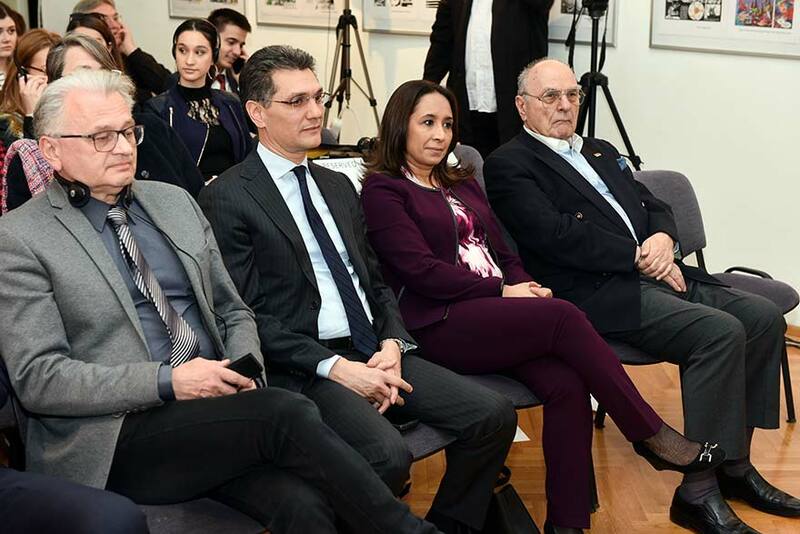 Embassy of Tunisia in Serbia marked the Month of Francophonie by hosting a lecture by the Tunisian Professor Hind Soudani at the University Library “Svetozar Marković”. 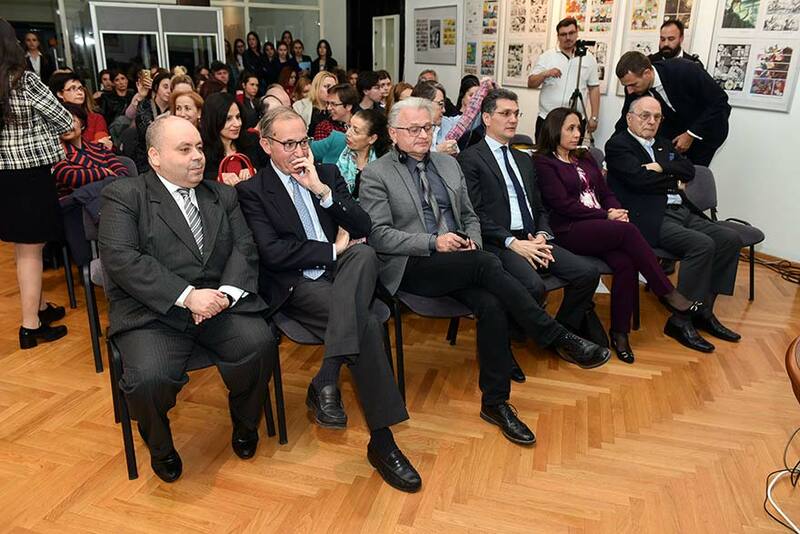 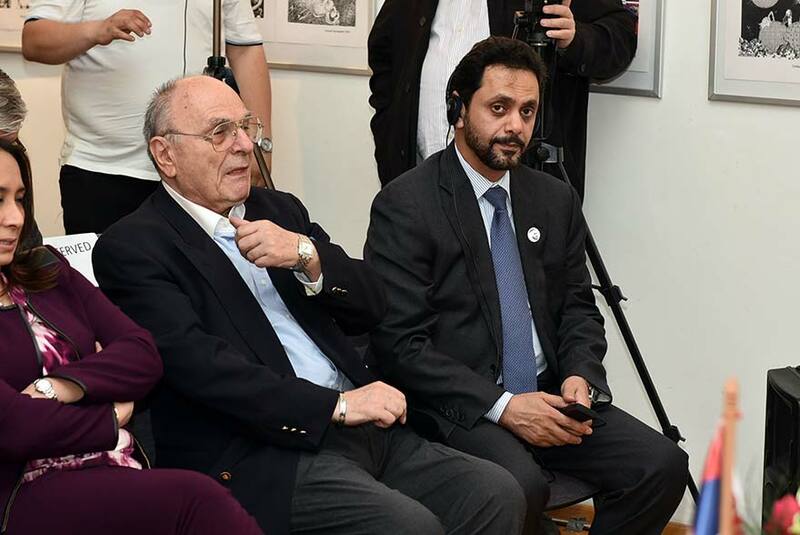 The embassy who joined the annual celebration of the Francophonie organised a lecture by a renowned professor, about the Tunisian woman titled Phoeniciannicien heritage to the francophone one: the Tunisian woman, a memorable history”. 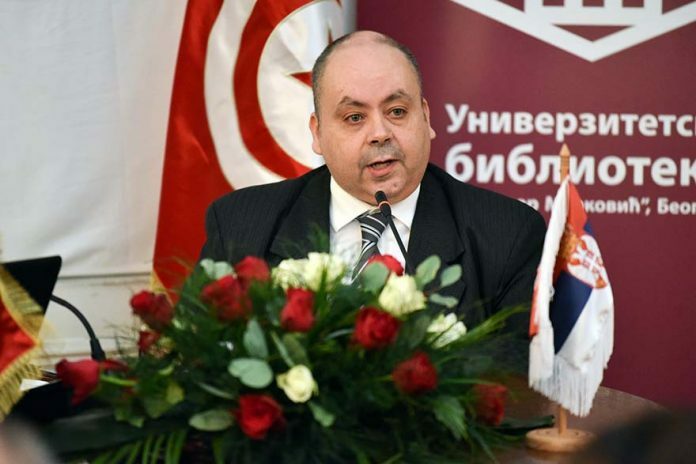 The Tunisian professor presented the history of women in militancy in Tunisia through prominent female figures and talked about their fight for the establishment of gender equality in Tunisia.